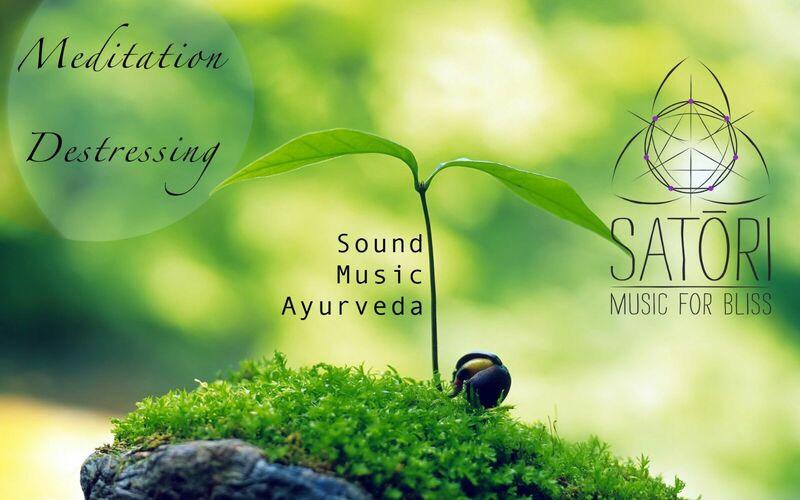 Satori is a platform for practice, study and research of sound, based on an ancient Indian science. Our work is guided and supported by an ancient spiritual lineage under Agastya and 18 siddhas. This programme utilises sound energy on the basis of vedic science to destress, rejuvenate and revitalise the body and mind. The participants will be guided through a transformation experience, practically revealing the relationship between the human body, sound and universe. This programme will also guide a person through practice of the more subtle aspects of yoga. I.e.pranayam, dharana (one pointed concentration ) and dharana. The practise will be regulated exclusively through sound energy and music. Seating for 10 people. Call 8007612383 for conformation.